Authors: William Strunk,1869-1946,E.B. (Elwyn Brooks) White, 1899-1985, Roger Angell. Subject: ENGLISH LANGUAGE STYLE ; ENGLISH LANGUAGE– RHETORIC. FOR USE IN SCHOOLS AND LIBRARIES ONLY. 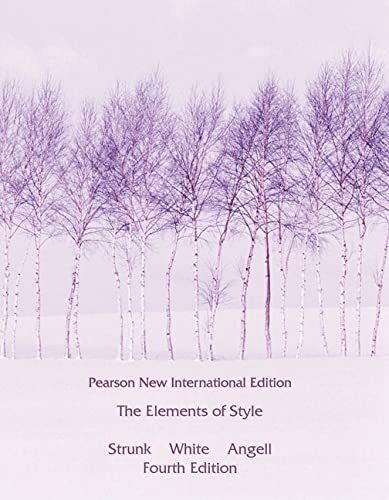 The only style manual ever to appear on the best-seller lists offers practical, fundamental advice on improving writing skills, promoting a style marked by simplicity, orderliness and sincerity. Editors: John E. Kwoka, Jr., Lawrence J. White. Subject: TRUSTS– INDUSTRIAL– GOVERNMENT POLICY– UNITED STATES–CASE STUDIES. 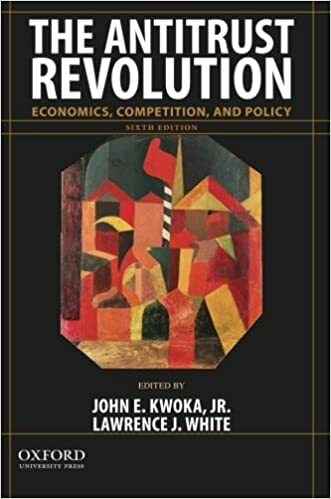 The Antitrust Revolution, Sixth Edition, examines the critical role of economic analysis in recent antitrust case decisions and policy. 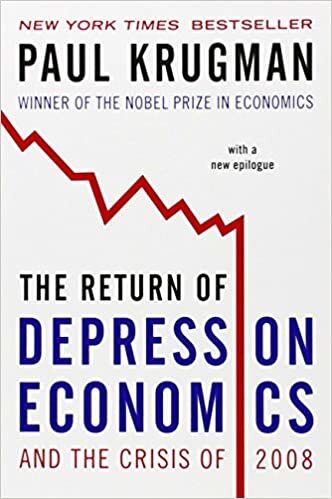 Subject: RECESSIONS– HISTORY– 21st CENTURY ; BUSINESS CYCLES ;FINANCIAL CRISES.